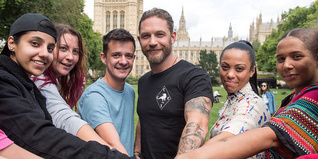 The Prince’s Trust is delighted to be working with lifestyle blogger, Scarlett London. 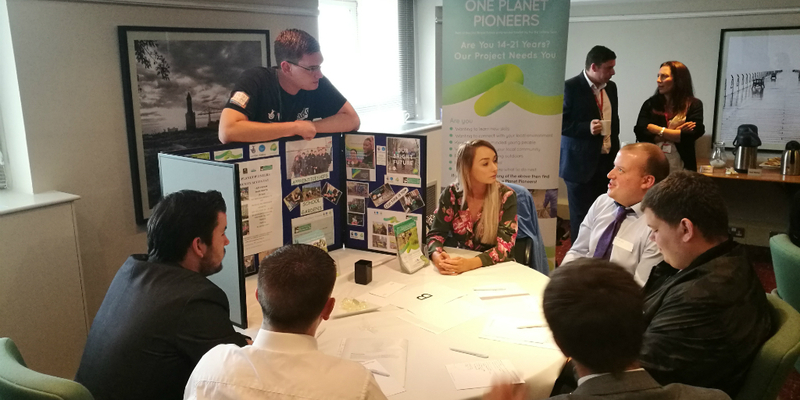 What does the future hold for young people? Machine automation and a fast evolving jobs market will transform the employment landscape over the coming decades. 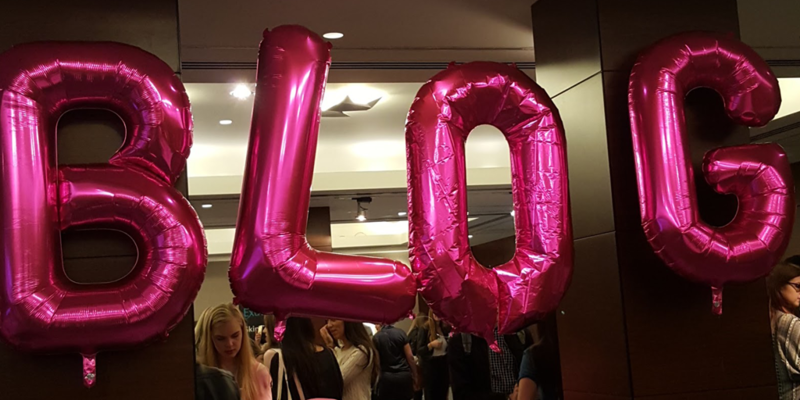 We want to make sure that the support we offer moves with the times. 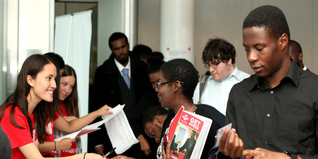 Local businesses and young people come together for our Get Hired initiative at City Hall. 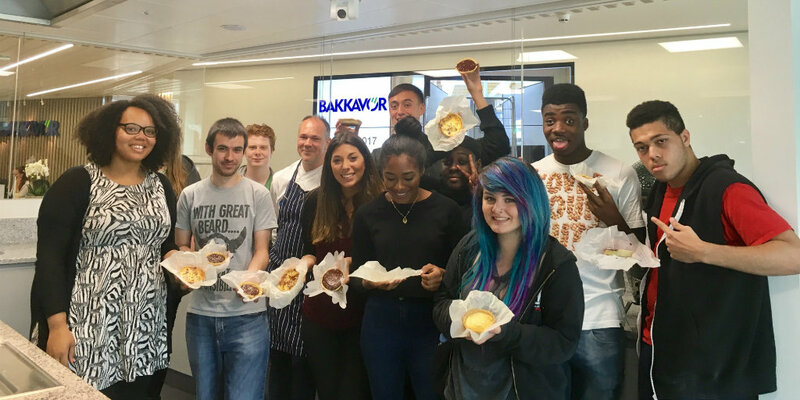 Bakkavor, the UK’s largest fresh food manufacturer, opened up their product development kitchen to our young people. Prince’s Trust Chief Executive Dame Martina Milburn has today been presented with a special award in recognition of her outstanding contribution in the field of education. 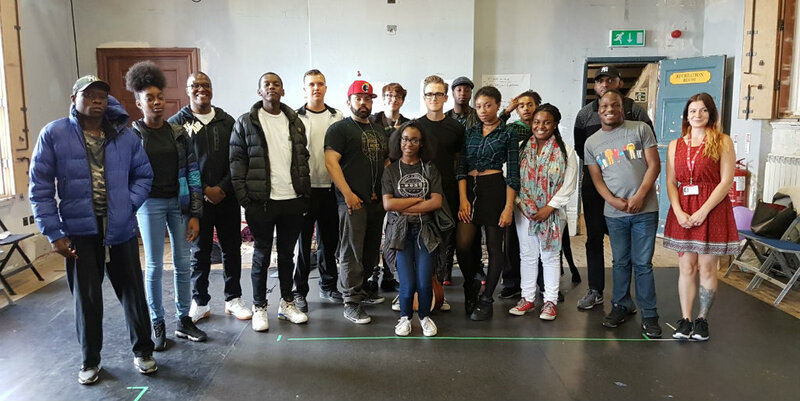 Celebrity Ambassador Tom Fletcher joined us at Battersea Arts Centre for our Get Started with Music course.